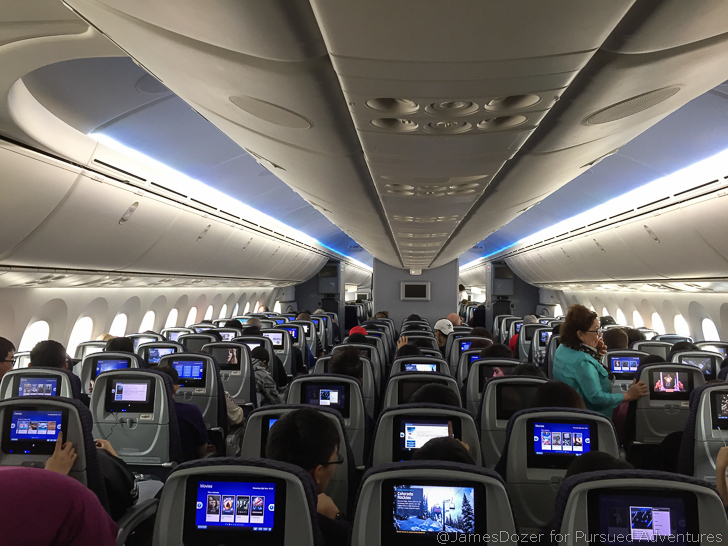 It was just last year I wrote about how the mileage run was not dead and it was still possible to earn full mileage on the majority of United Airlines’ cheapest fare classes. Well, that was a year ago and a lot has changed since then. And as much as I don’t want to admit it; I think the mileage run is dead and that makes me sad. Long gone are the days of full mileage earning on dirt cheap fares and weekend trips to Singapore only to turn around and get back on the same plane to come home. Those were definitely some crazy trips but they were fun and the thrill of spending 2.5 cents per mile made my backaches worth it. Weekend trip to Singapore? Sure, count me in. Mileage Run to Dubai? Don’t need to ask me twice. But sadly, those days are done and the mileage run just doesn’t make sense anymore. If you don’t know what I’m talking about, let’s get you caught up. Ever since United Airlines MileagePlus went revenue-based, mileage earning, the majority of us us went scrambling for other alternatives to credit our cheap United Airlines flights. Some stayed loyal to United Airlines but for the majority of us, any other frequent flier program was better than 5x the ticket price for mileage earning. No thanks. A lot of folks switched to Aegean Miles+Bonus but their soon-to-follow program devaluation made it harder to earn Star Alliance Gold status and even harder to keep it. Some others went with Turkish Airlines Miles and Smiles and though it had some perks such as 2-year Star Alliance Gold status and a a cheap award chart, it wasn’t the easiest way to earn miles on some of United’s cheapest fares. Then, there were the rest of us, myself included, that found Singapore Airlines KrisFlyer as a great alternative to United’s MileagePlus program. Sure it wasn’t the best program; miles expired after 3 years regardless of activity and fuel surcharges were added to award bookings but the majority of United’s cheapest fares (all but Basic Economy) still credited to KrisFlyer at 100% of mileage flown. That made it viable for some of us enthusiasts to still buy cheap United fares, fly around the world and earn easy Star Alliance Gold status for 12 months. Well, all that ended on October 1, 2017 when Singapore Airlines quietly modified their mileage accrual chart for United Airlines. Instead of earning 100% of mileage flown, United Airlines operated flights will now earn the following when credited to Singapore Airlines KrisFlyer. As you can see, G and K fares (the lowest regular economy class fares) will only earn 25% of mileage flown. That’s ridiculous considering the other programs such as Aegean, Air Canada, Avianca and Turkish Airlines will still credit at least 50% of mileage flown on these cheap fares. So now, we’re back to square one trying to find another frequent flier program to credit our cheap United flights to. But unfortunately, instead of looking for another airline frequent flier program that’s going to reward us the most, it’s a battle to find one that’s going to screw us the least. And that’s just not fun anymore. I have to admit; I’m tired. This mileage run game is exhausting. 50,000 miles is doable but I don’t want to have to fly 100,000 miles just to make Star Alliance Gold status. Sure I’ll miss the lounge access and the priority boarding but the finances just don’t add up anymore. 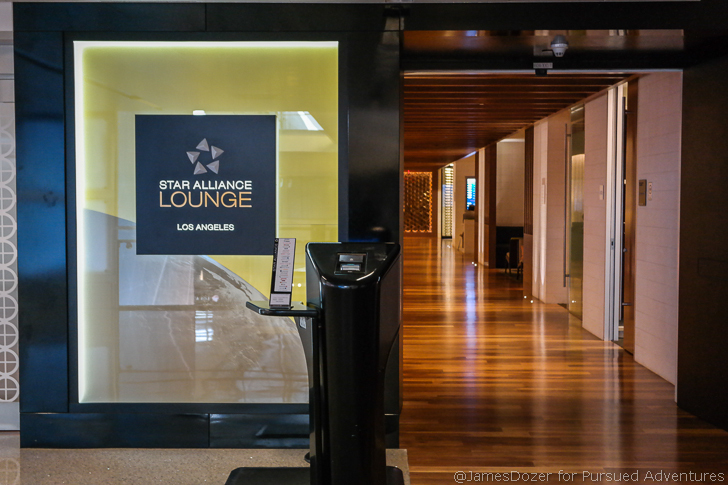 Goodbye, Star Alliance Lounge LAX. I’ll miss you the most. Goodbye, Turkish Airlines Lounge Istanbul. You will be missed also. And to be honest, I’m actually kind of glad the mileage run is dead. 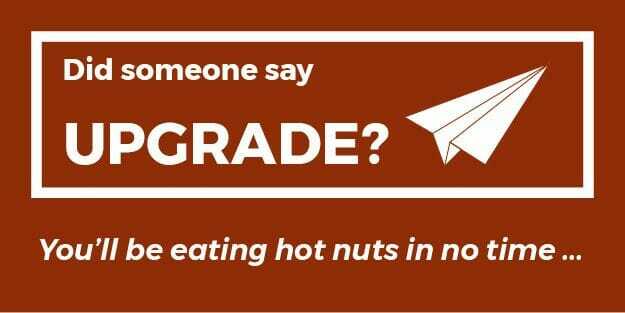 The cycle of having to re-qualify for status every year was expensive and I actually passed up on a lot of good deals on other carriers because I wouldn’t have earned any miles towards Star Alliance status. But now, I can truly be a free agent and travel where the cheap fares takes me, whether they be on ANA, Delta or even Iberia. Heck, maybe I’ll finally get to try out that Aeroflot economy class I’ve been putting off for so long. What do you guys think? Is the mileage run dead? Will you keep flying (more so now) just to earn more miles and status perks? Or are you out? I’m sure the business travelers reading this post will be happy. “Good riddance to those lowly mileage runners. 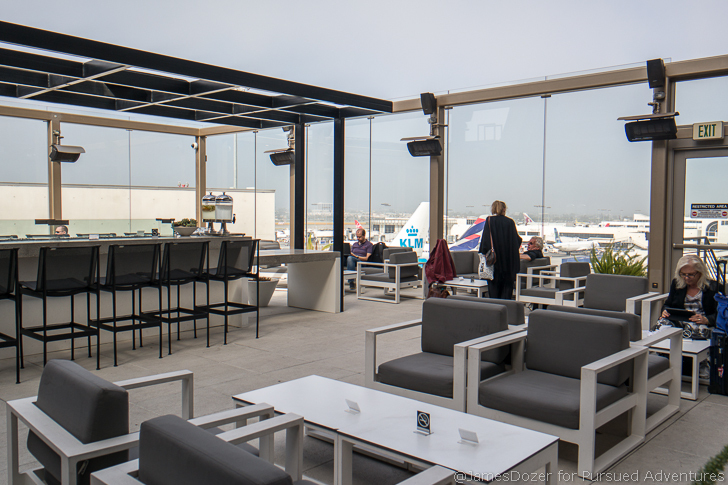 Maybe the lounges will be less crowded now,” I can hear them saying. And they’re not wrong. The lounges were overly crowded because of us and when everyone in line is a priority member, is anyone a priority anymore? To learn more about Singapore Airlines’ KrisFlyer program, click here to read my complete guide to KrisFlyer.